A quick and easy Lemon-lime Soda recipe using only 4 ingredients! 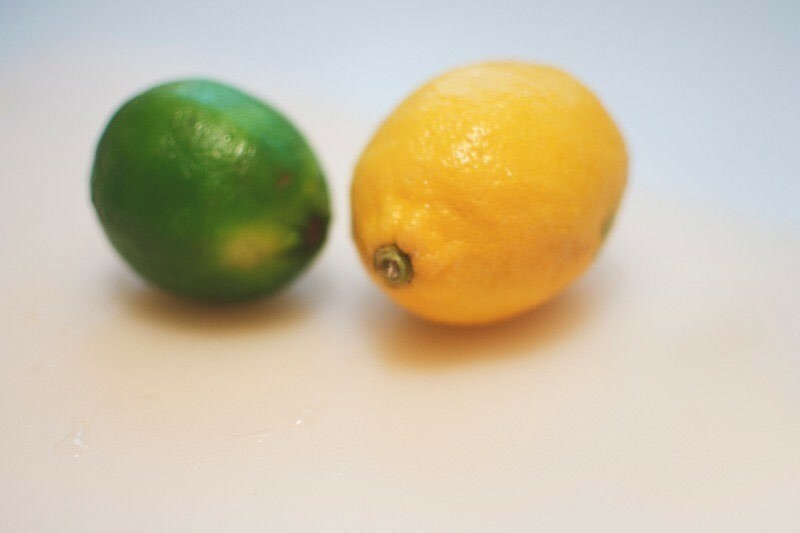 I am SUCH a huge fan of lemons and limes. Seriously, I love sour stuff. 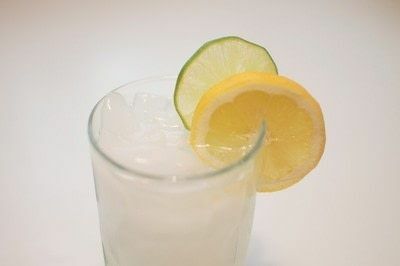 Another thing I love is all natural soda. I am not going to pretend that I am one of those fancy healthy people that never drinks soda. I probably have a cup of soda once a week. I wouldn't say I'm a soda person. I never usually order it at restaraunts cause I can't finish a whole glass. Something about it just starts to nauseate me after half a cup. 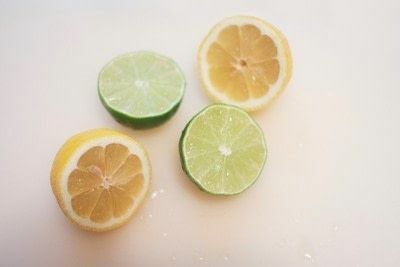 Get some fresh lemons and limes! I squeezed all the juice out of a half a lime and a half a lemon into a blender. I then cut out some pulp to throw in the blender as well. Silly me didn't realize I don't have a juicer. 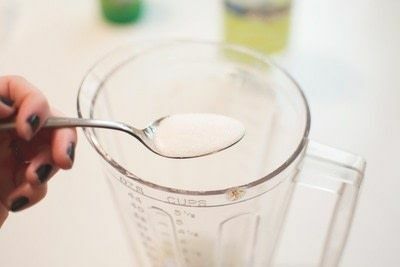 Toss a spoonful of sugar into the blender (this is where you will have to use your best judgement). I am not big on super sugary drinks, so I only had one spoonful. Use what you like! Blend it up! 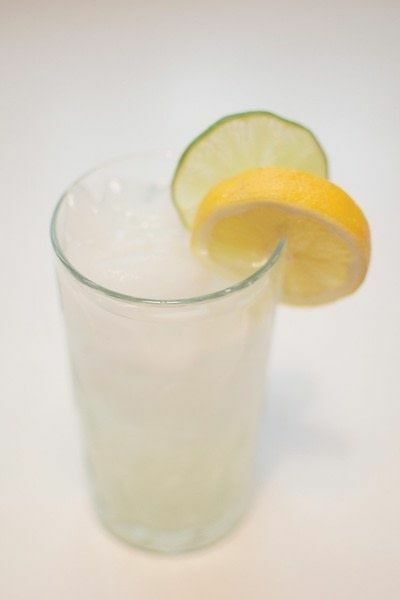 Now, in a tall glass, pour in your lemon/lime and sugar mix with your carbonated water! You're done! That simple and it was seriously SOOO good. 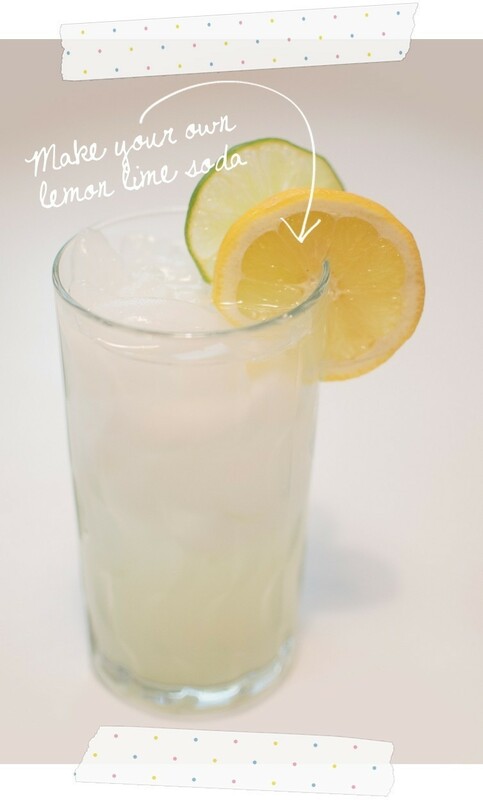 Way better than sprite. This did NOT leave a nasty taste in your mouth after or a film on your teeth. Pure yum.